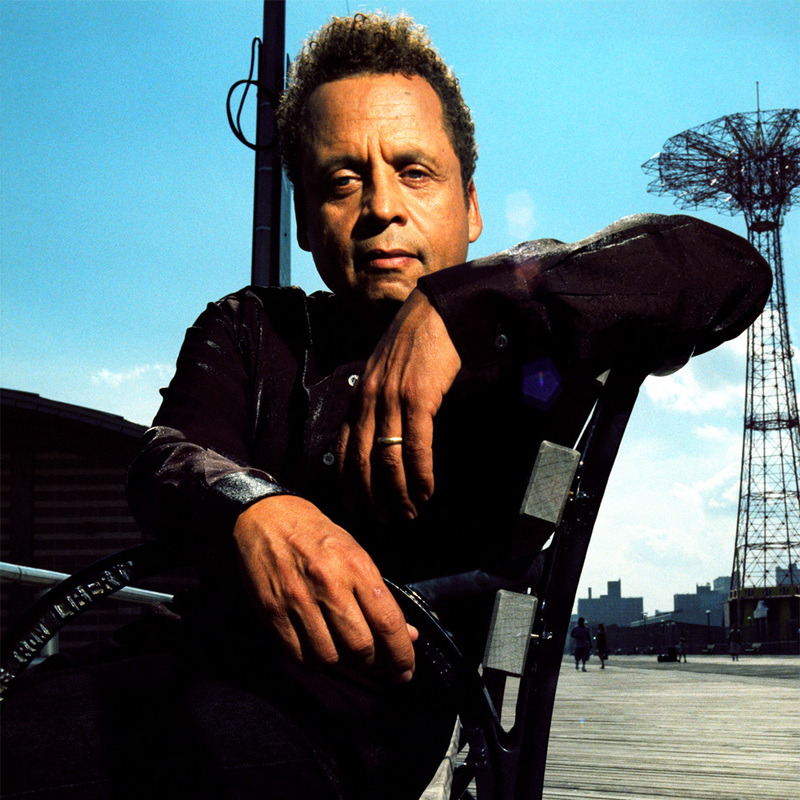 Fifty years into his storied career, Garland Jeffreys is enjoying the kind of creative second wind most artists can only hope for the first time around, earning a swarm of critical accolades and experiencing his most prolific stretch in decades. ‘Truth Serum,’ his second album in two years, is a cri de cœur, a stripped-down tone poem from an artist taking his rightful and hard-earned place in the musical pantheon. 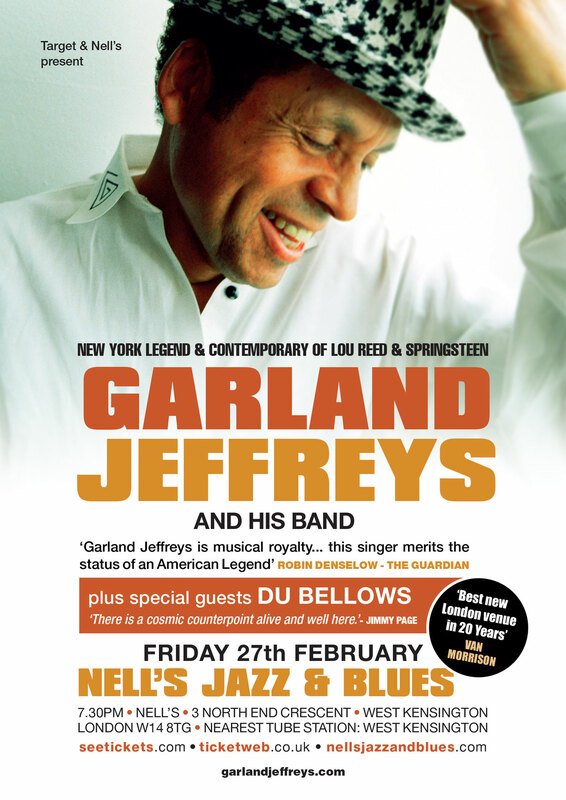 More than a dozen years had passed without an American album from Jeffreys when he came roaring back into the spotlight with 2011’s ‘The King of In Between.’ Hailed by NPR as “as good a classic roots rock record as you’re going to hear from anybody,” the record—which featured an appearance by old pal Lou Reed—earned raves from The New Yorker to USA Today and led to a performance on Letterman, as well as appearances onstage with everyone from Bruce Springsteen to Levon Helm. Written on guitar and demoed into a portable cassette player, working with the same core of musicians from ‘The King of In Between’—including Steve Jordan and Larry Campbell, along with Zev Katz, Duke Levine and Brian Mitchell. 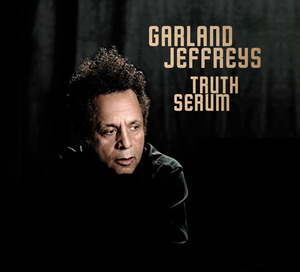 The result is an album that stands among Jeffreys’ very finest. The record is a call to arms, a reflection on the world we live in and a vision of the world we owe it to ourselves to pursue. It’s the unvarnished declaration of a man whose time has come. 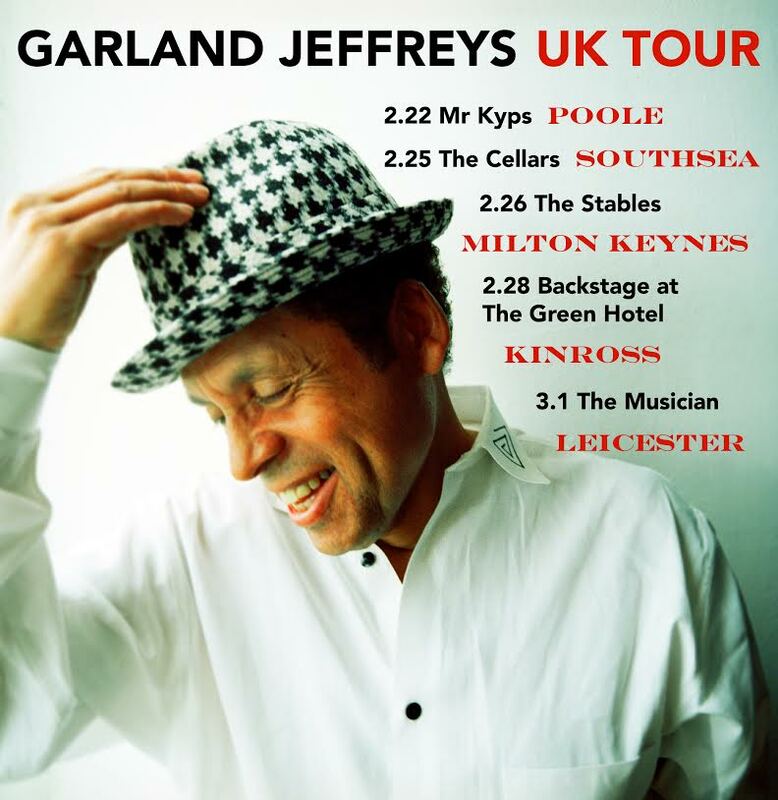 Posted in Thirty Tigers and tagged with 2015, album, Garland Jeffreys, Truth Serum, UK Tour. RSS 2.0 feed.